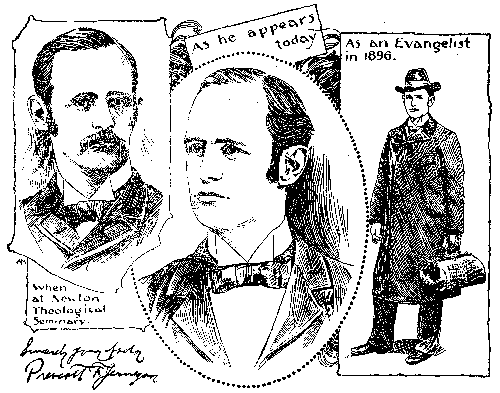 Reverend Prescott Jernegan became disillusioned with preaching, and decided to steal from the rich by pretending to have an invention to extract gold from sea water. 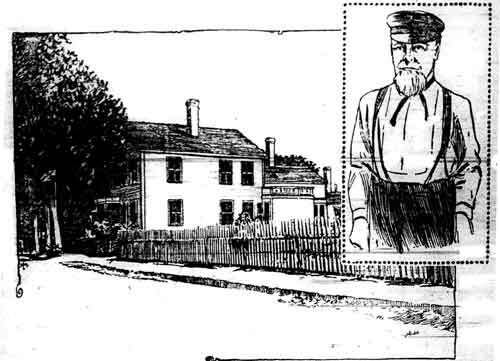 Jernegan had grown up the son of a sea captain in Martha’s Vineyard, Massachusetts. 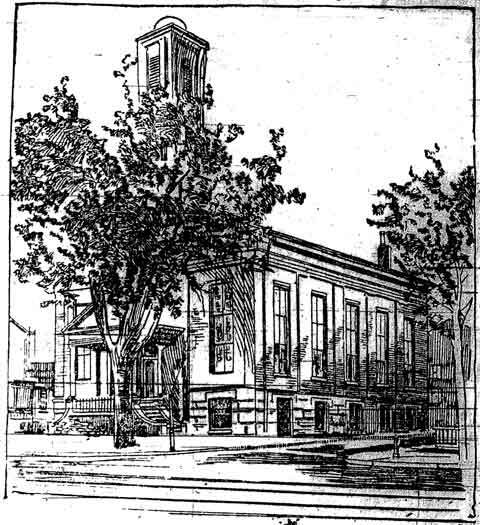 Before he turned to crime, Jernegan had preached at this Baptist church in Middletown, Connecticut. Jernegan’s wife and son fled with him to Europe. 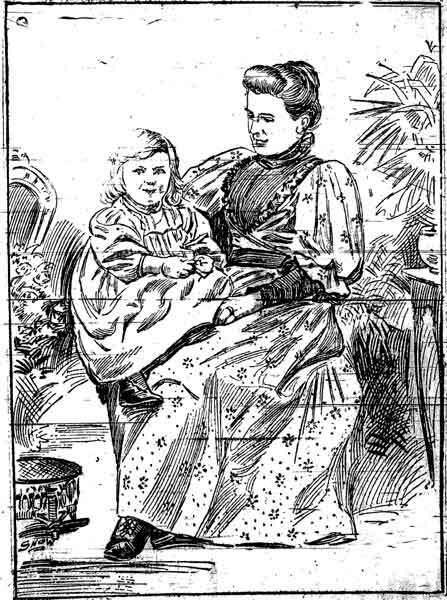 She later divorced him. After he fled, Jernegan’s cheated investors learned that his gold-extraction apparatus was completely useless. Other swindlers followed Jernegan’s path. 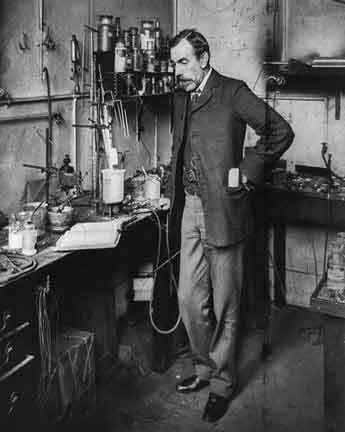 Sir William Ramsay was a Nobel prize winner in Chemistry, but fell for a British con man with a secret process to extract gold from sea water. 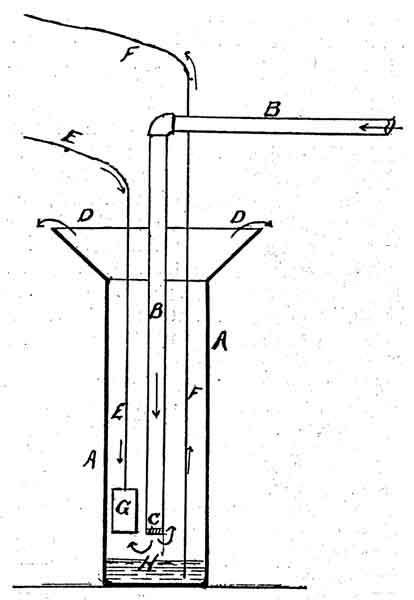 Even after gold-from-seawater schemes had been discredited, promoters convinced investors that some inland lakes held tremendous amounts of dissolved gold. 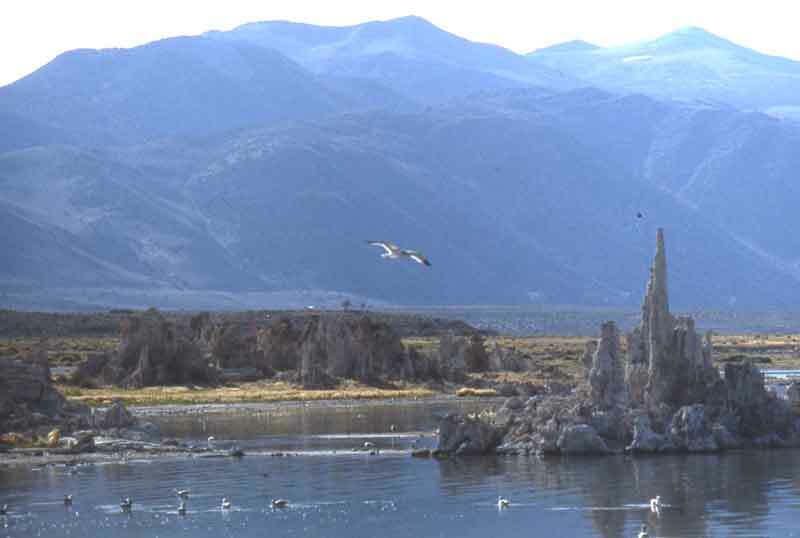 In the 1920s, Mono Lake, remote in the Sierra Nevada of California, was falsely said to have high gold content.